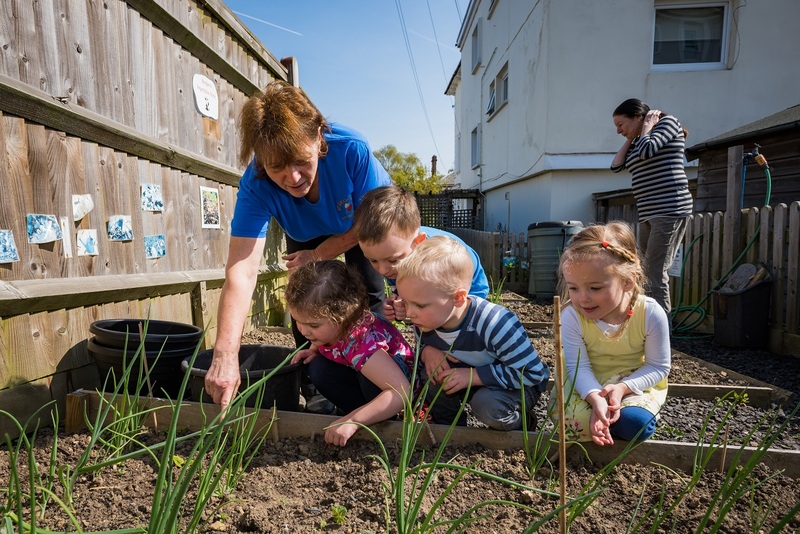 One of the organisations recently funded through The Lawson Endowment for Kent is St George’s Community Project, a wonderful example of how Kent Community Foundation connects The Lawson Trust to impactful grass roots organisations. Ellie Stewart, fundraising and development coordinator from St George’s explains what the project is all about. “St George’s provides Ofsted ‘outstanding’ childcare to children aged 3 months to 12 years, no matter what their background or family circumstances. 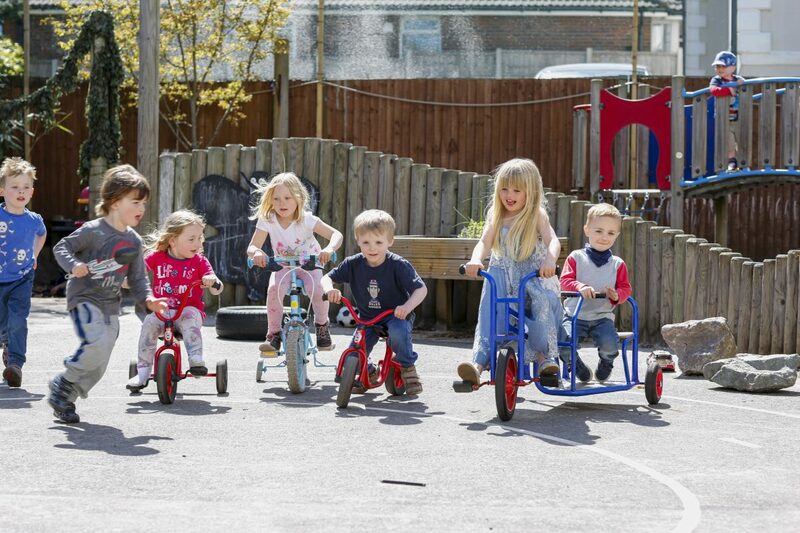 We’re the only nursery in Tunbridge Wells that offers childcare at a low cost or free of charge to families in need. For applicants based in Kent seeking grants of £5,000 and under we work in partnership with Kent Community Foundation, having set up the Lawson Endowment for Kent, to connect with causes local to Kent.